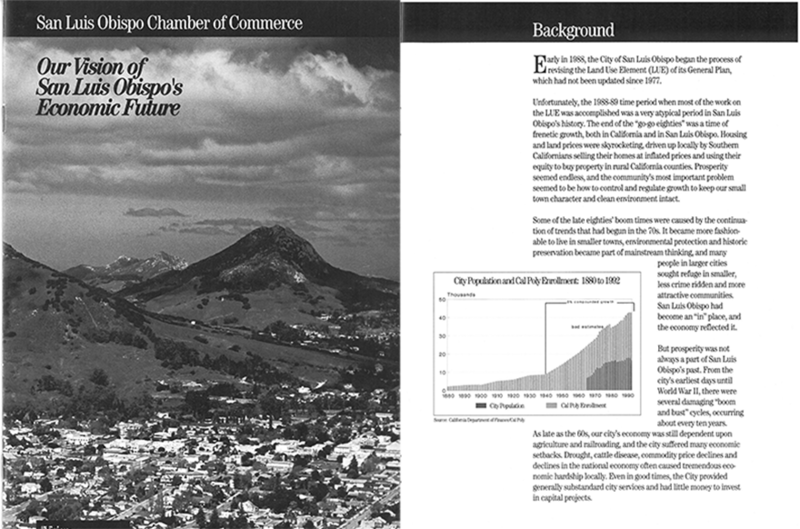 Imagine San Luis Obispo is shared with the community! The sixth Chamber Economic Vision marks the 30th anniversary of the Chamber’s first efforts towards developing a true community vision that would be a clear and distinct picture of an achievable future. It’s the first web based economic vision that Chamber has produced. 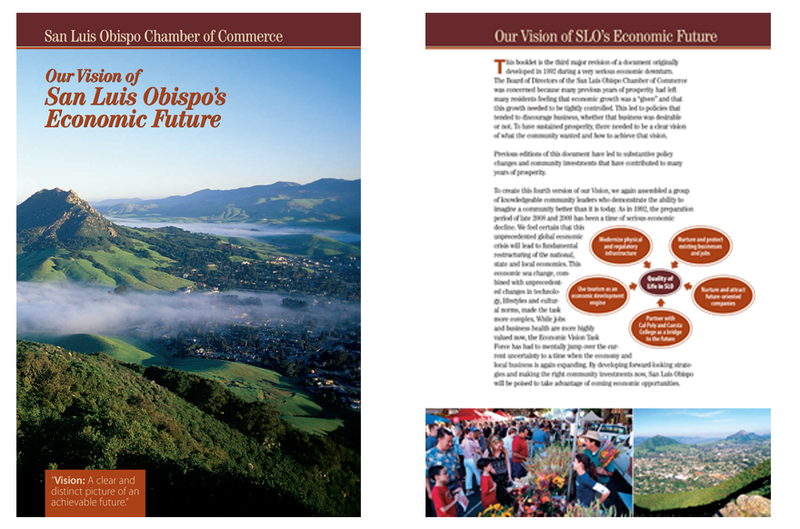 The San Luis Obispo Chamber of Commerce Board of Directors adopts Imagine San Luis Obispo as their Economic Vision. 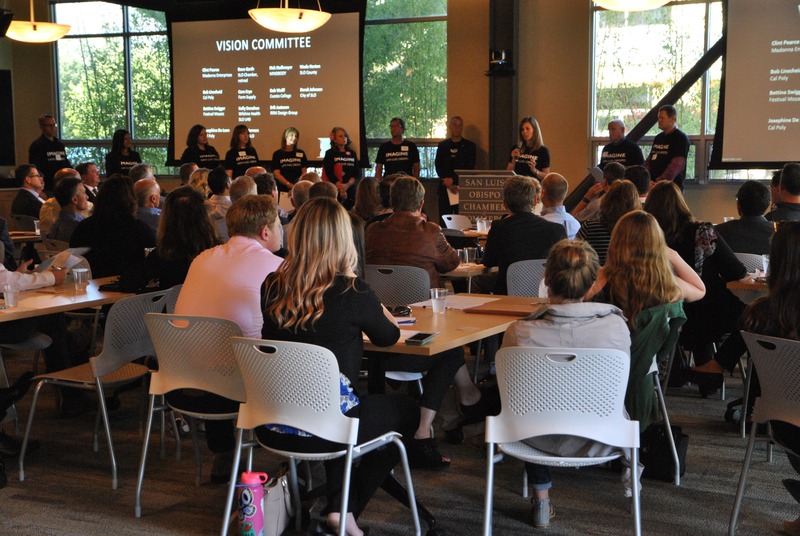 100 Chamber Volunteers came together to learn, ask questions, give input to the Imagine San Luis Obispo Vision. 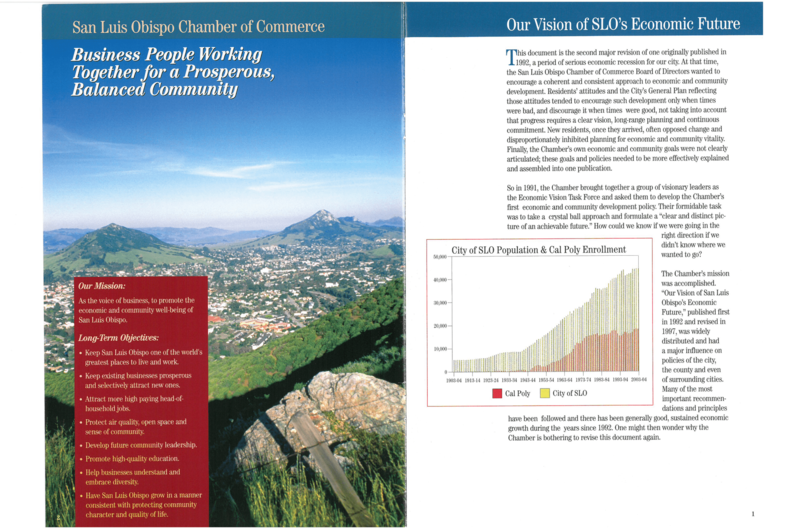 The Economic Vision Committee finalizes the Imagine SLO Vision. 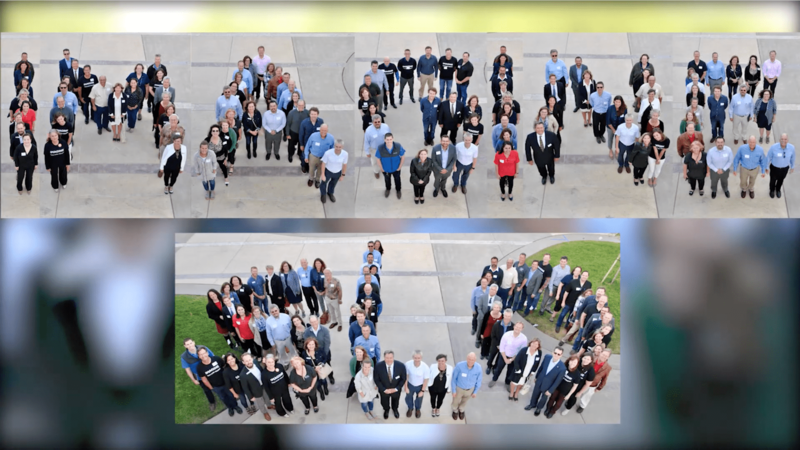 The Vision Committee received input from more than 1,200 people in a community survey on their perceived challenges and opportunities for the future of San Luis Obispo. 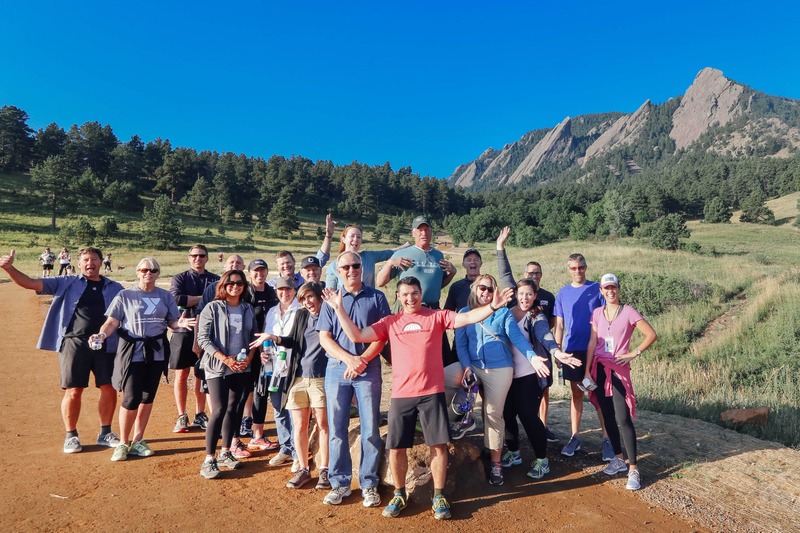 Thirty-two community leaders embark on an economic vision trip to Boulder/Denver inspired by regionalism. 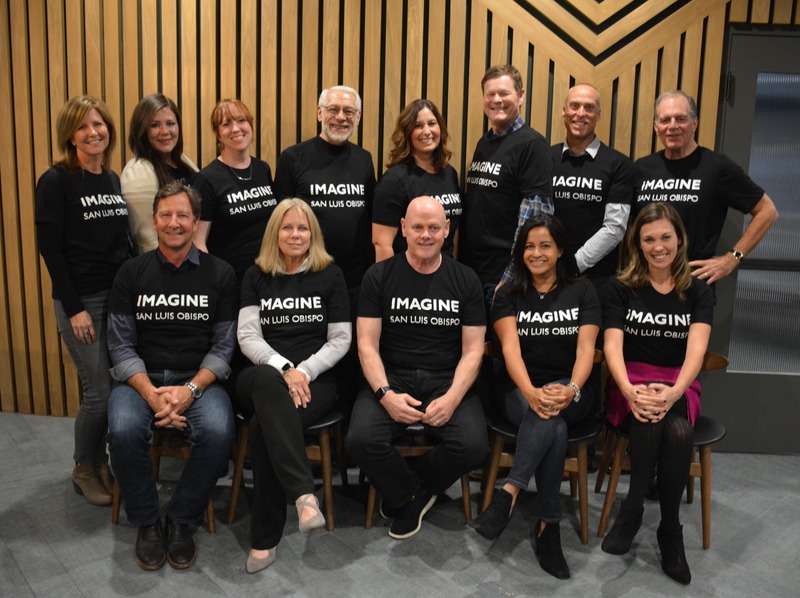 13 Visionaries from diverse backgrounds met for the first time to kick off their work in Imagining the future of San Luis Obispo. 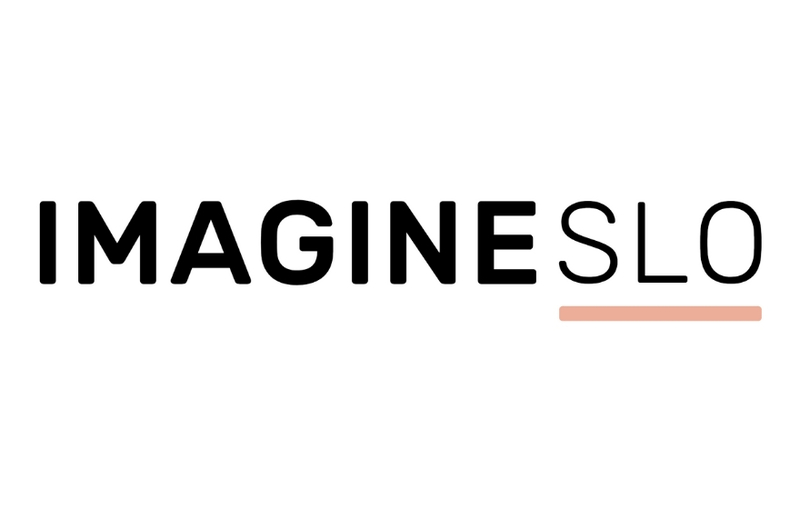 The group spent countless hours over the course of 12 months to create the Imagine SLO Vision. The Chamber’s fifth Vision was shared with the community. This vision built upon previous themes with a new focus on the importance of diversity: cultural, ethic and economic. 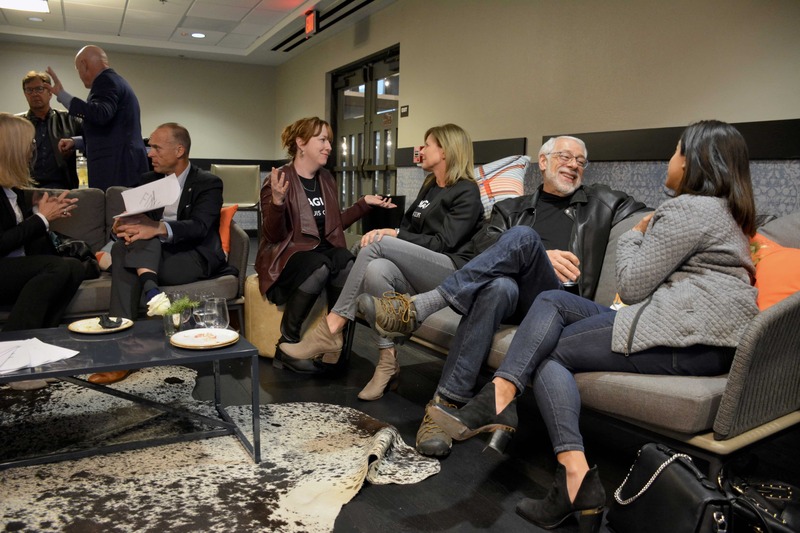 There were new strategies outlined on the importance of collaboration with non-business groups as well as a focus on developing more new startup companies with “home grown” entrepreneurs. The Chambers fourth Economic Vision was shared with the community. The Vision committee assembled in 2004 again slightly shifted the focus of the document. The major economic goals were similar from years prior, but there was a new emphasis on the quality of life attributes that contributed to the unique economic health of our community—open space preservation, cultural opportunities, and environmental protection. For the first time, developing more workforce housing became a strategic focus. And, the value of protecting agriculture, both as a base industry and as a tourism attraction, was finally recognized. The Chambers third Economic Vision was shared with the community. Fourteen visionaries were assembled for the first revision of the pervious vision document with a new emphasis on streamlining regulation, improving infrastructure, supporting the Downtown Concept Plan and developing better air service. It also called for – for the first time – regional cooperation with the county and other cities to develop a more regional plan for economic development and land use planning. The Chambers second Economic Vision was shared with the community. 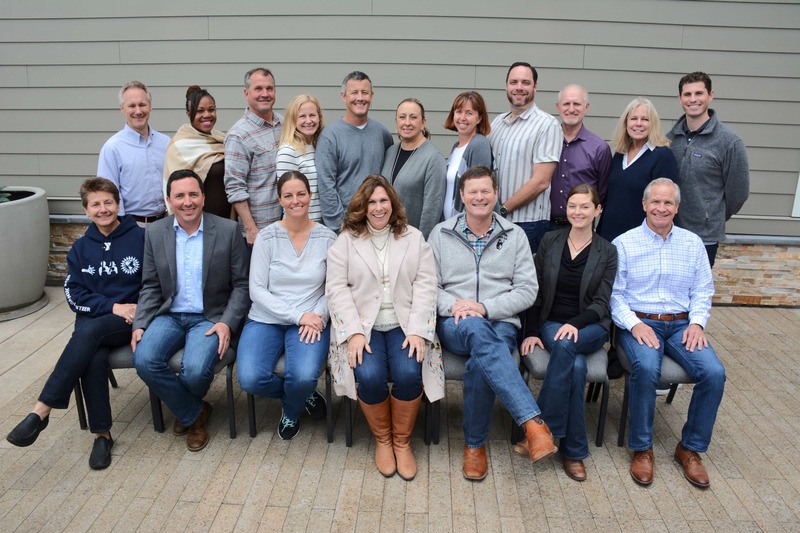 This committee behind the vision brought together ten individuals from business, government, and education, chosen because of their unique abilities to see the future potential of the San Luis Obispo area. The vision called for better cooperation with Cal Poly to foster economic growth, attract high-tech future-oriented companies, and develop destination tourism instead of the stop-over tourism the community had experienced previously. It also focused on the need to balance job growth between base level jobs in manufacturing, research, and agriculture, with support level jobs in tourism, service and government. 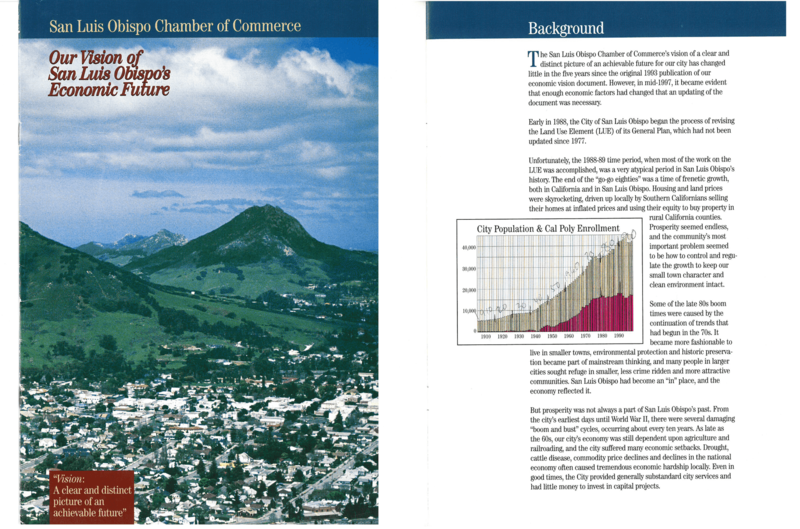 The Chamber’s first Economic Vision was shared with the community. This vision showcased that idea that a prosperous, livable community depends on a strong economy, a healthy environment, and a vibrant cultural life, and that all three of these elements imperative to a vibrant economy and community.